It is different when you read about certain potential that a particular technology or gadget holds and it is a completely different experience when that technology/gadget lives up to the expectations. A few years back, DHS and NASA talked came up with a portable radar unit that was based on technology used for monitoring spacecraft. The radar unit was supposed to be used at home planet for finding people who have been buried under rubble following a disaster. 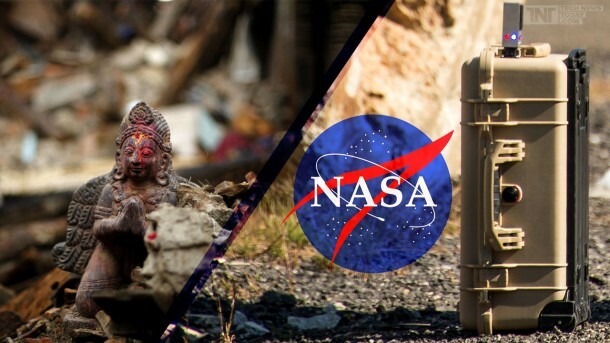 The gadget has undergone its first real-world demonstration and helped in saving the lives of four persons who were trapped under rubble after the earthquake in Nepal. 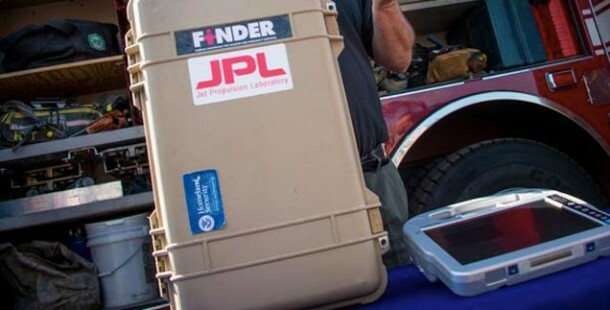 After the earthquake, rescuers in the village of Chautara were given two prototype units of the gadget known as FINDER (Finding Individuals for Disaster and Emergency Response). The gadget works by giving off microwaves that bounce around and can ‘see’. In simplest terms, it can ascertain even minute heartbeats and breaths of people that are buried under several feet of rubble. 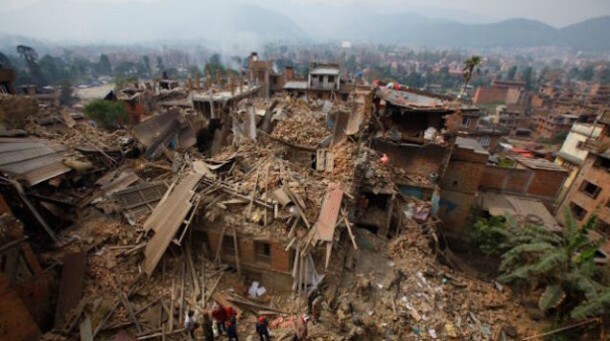 FINDER was able to detect heartbeats of four persons, two each in two different buildings that had collapsed. These men were trapped under 10ft of rubble for a number of days. What does it imply? It implies that FINDER works in field and not just in a controlled environment. Do let us know what you think about this amazing creation and what it has helped achieve.